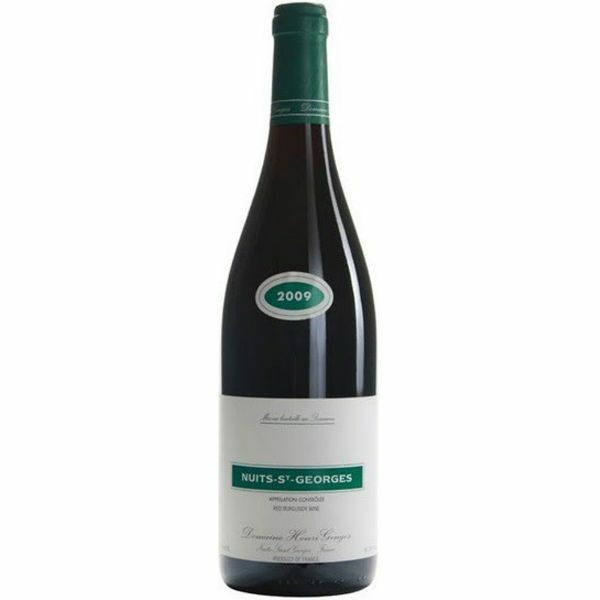 The Brunier family have long been synonymous with the highest standard of quality in Vaucluse and Southern Rhone. 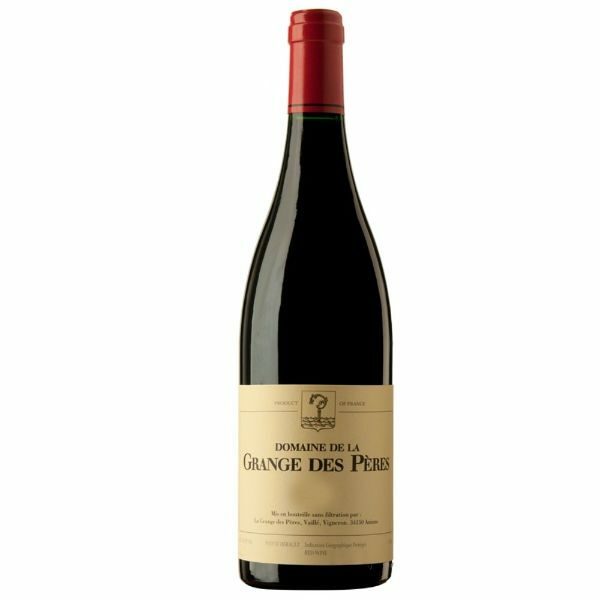 Their famed Vieux Telegraphe Chateauneuf du Pape, is widely regarded to be one of the finest wine produced in the area. 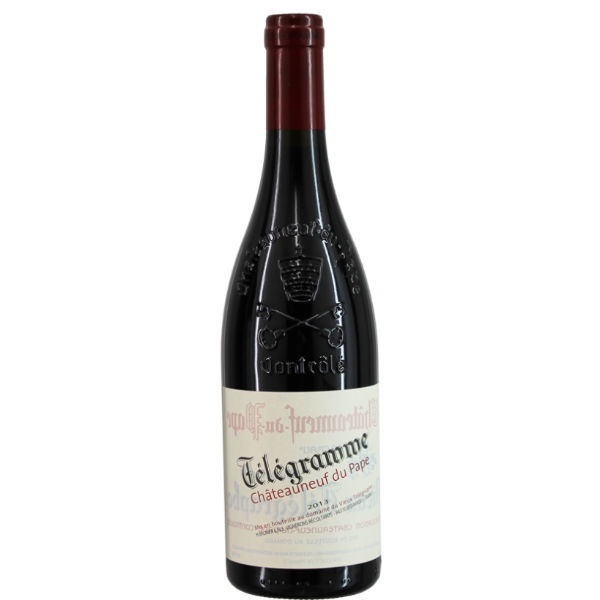 The young vine, entry level Chateauneuf du Pape Telegramme offer easy, upfront drinking, will still showing Vieux Telegraphe character. 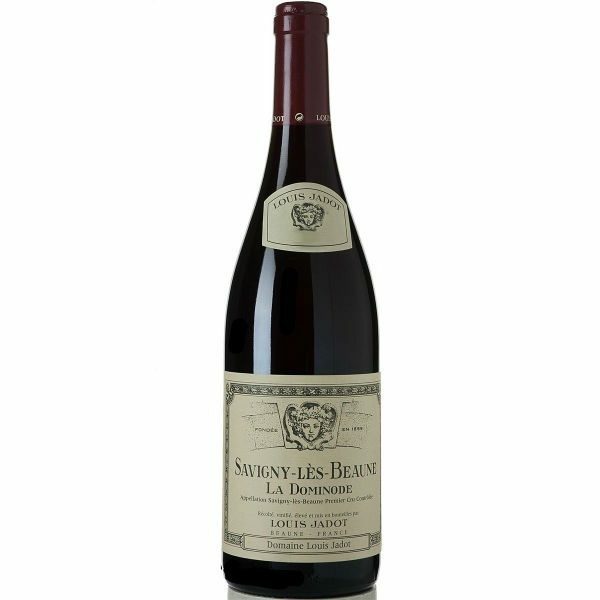 Made from 70% Grenache, and 15% each of Syrah and Mourvedre; all of which are aged in large foudre. 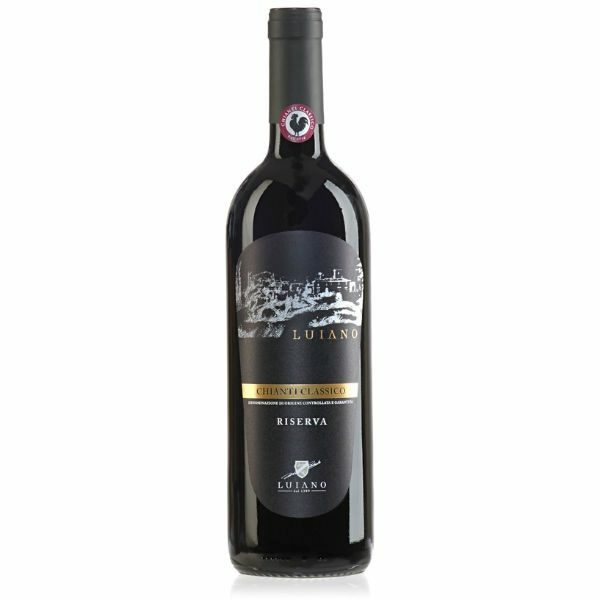 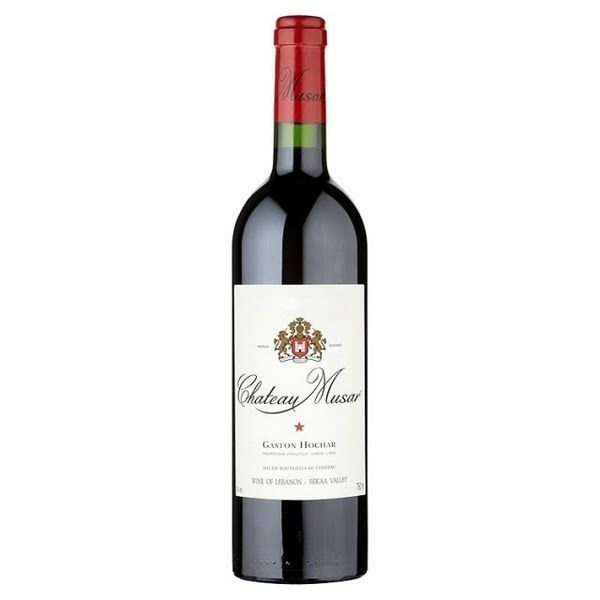 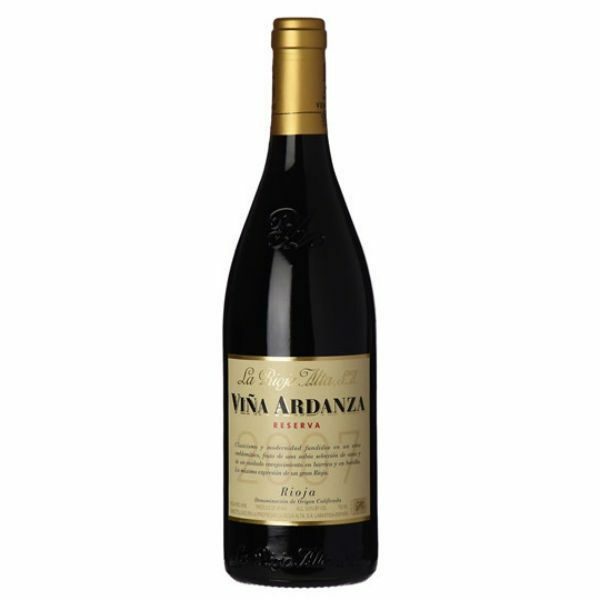 Beautiful aromatics, full bodied richness and a supple profile.